Kings Creek Bridge (9C-0067) is a 45-year old single span, single lane, steel girder with timber plank deck bridge supported on RC wall abutments with flared wingwalls. Locally, it is referred to as the Kings Creek Bridge. The bridge is located ¼ mile north of the confluence of Kings Creek, Warner Creek and the unnamed drainage from Juniper Lake. The structure is not founded on pilings and has been damaged in the 1986, 1997 and 2005-06 storm damage events. Typically the bridge is overwhelmed by the debris load that comes down the Warner Creek drainage from the slopes of Lassen Peak. The road and bridge provide the only vehicle access route to the Drakesbad facilities of the Lassen Volcanic National Park. The National Park has an interest in keeping adequate access to this part of the Park and they typically request that the County have the road open to the public in time for the summer tourist season. 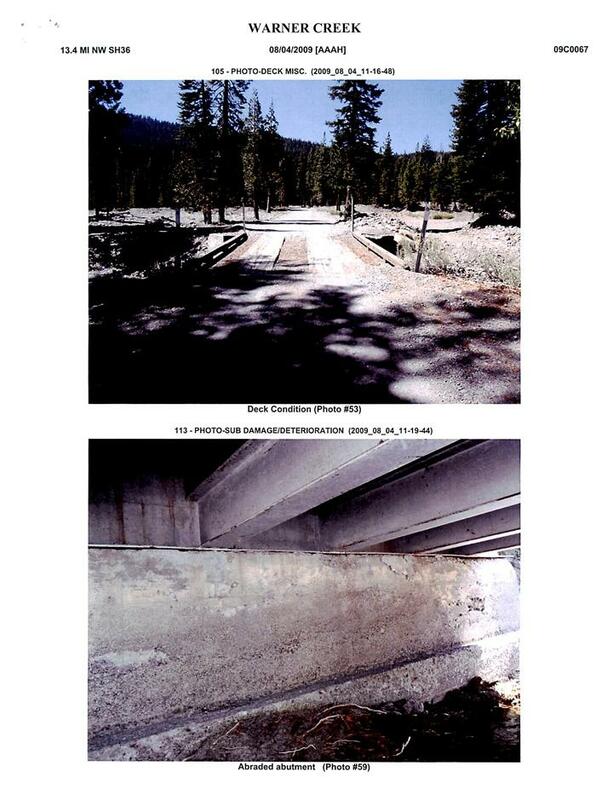 In the spring of 2006, the Park was concerned that the County would not be able to repair the bridge and open the road in time for tourist reservations at Drakesbad. The Corps of Engineers and FEMA have expressed their concerns over the “repetitive” storm damage site. 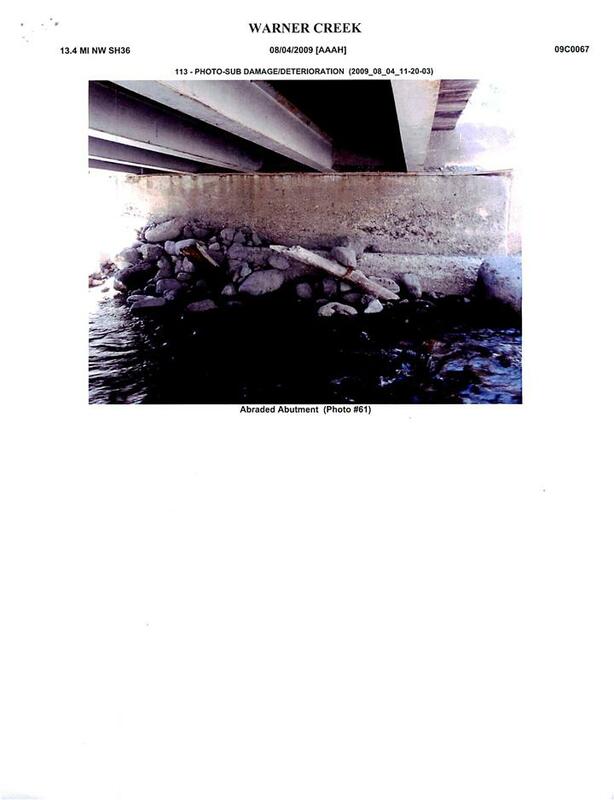 Work for this project would consist of the replacement of the existing bridge. The County anticipates the need for a longer structure capable of carrying a high debris load during winter storm events.